The first week of the October session is here and we are excited to introduce the newest Brandeis GPS faculty members. These industry leaders come to Brandeis GPS with expertise and established networks within their fields. We have no doubt that the knowledge and experience they bring will provide for meaningful learning opportunities in the online classroom. Garrett Gillin, MBA, is a co-founder and Principal at 215 Marketing, a Google Premier Partner agency located in Philadelphia, PA, where he oversees the development and execution of integrated digital marketing initiatives with a concentration on programmatic advertising, marketing automation, and advanced analytics. Todd Chapin is a co-founder and Chief Product Officer at ShopClerk.ai. He has experience in product management and UX, as well as expertise in personal mobility, speech recognition, and e-commerce. He has worked at Zipcar, Audible, and Nuance Communications. He has graduate and undergraduate degrees in Human Factors Engineering from Tufts University. 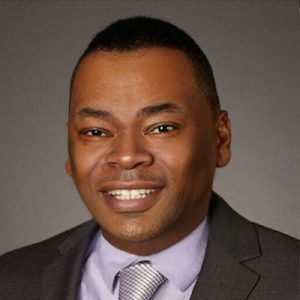 Ernest Green MS, MBA, PMP, is Vice President of Data Mining at a large financial institution in Dallas, TX. Prior to this role, he worked as a Data Scientist with General Motors and has 10+ years of diverse analytics experience. 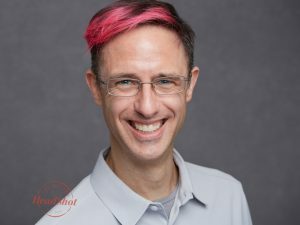 He holds multiple college degrees and most recently completed a Master’s in Predictive Analytics from Northwestern University. His research and expertise are in analytics, machine learning, natural language processing and artificial intelligence. We are so pleased to welcome these new faculty members to Brandeis GPS and look forward to seeing how they bring their expertise to their online classrooms. For those who build things designed for human use, the understanding of human behavior is critical, and the design and development of digital properties is no exception. More and more designers are working to produce technologies that adapt to the user rather than attempt to force behavioral change. It is important for these designers to apply social and psychological principles to predict user responses. Brandeis GPS will be offering Cognitive and Social Psychology of User-Centered Design as a part-time, full online course this October. The 10-week course will explore the behavioral, cognitive and social aspects of human activity. Throughout the course, students will examine the psychological and social aspects that impact human interface interaction in both physical and virtual environments. 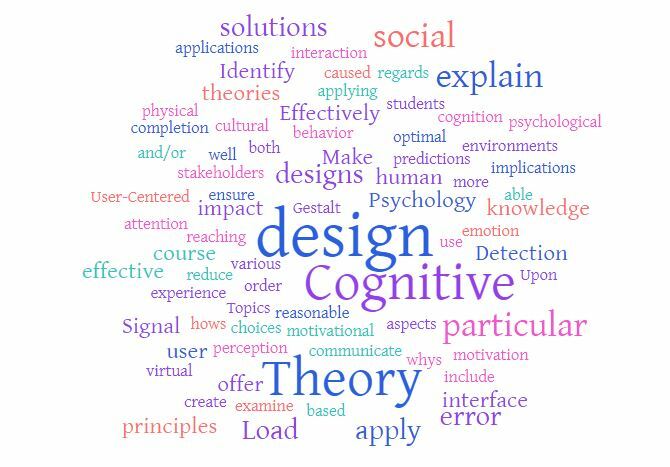 Topics will include Signal Detection Theory, Gestalt Theory, Cognitive Load Theory, and various motivational theories as well as the cultural and social implications of design. At Brandeis GPS, you can take up to two courses before enrolling in one of our 12 online master’s degrees. 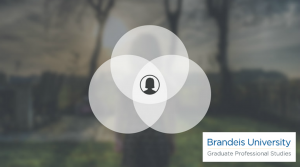 If you’re interested in exploring the MS in User-Centered Design, or would like to learn more about cognitive and social psychology as part of your own professional development, contact the GPS office for more information or to request a syllabus: 781-736-8787, gps@brandeis.edu, or submit your information. Brandeis GPS was a proud sponsor of the 2018 UXPA Boston annual conference. This week, we’re featuring a two-part series on how the conference was experienced through the eyes of two students in the MS in User-Centered Design. Read Part 1 here. The Boston Chapter of the User Experience Professionals’ Association held their annual conference at the Sheraton Boston Hotel on Thursday, May 10, 2018. I have attended this event for many years and watched it grow from a few hundred people hosted at local university, to over one thousand people attending sessions occupying multiple ball rooms in a large hotel in downtown Boston. This year was something special as the team at UXPA Boston was able to promote an appearance by industry veteran, Rolf Molich, from DialogDesign in Denmark in Europe. President of UXPA Boston, Dan Berlin, posted this to his Twitter account about the occasion, “Rolf Molich presenting CUE-10 results at #UXPABOS18 makes me feel like we’ve finally hit the big time.” It was truly a special moment for the team, and the conference, as they prove again that this has become one of the premier annual events with the industry. This first session I attended this year was, “CPUX – A Serious (and Usable?) European Attempt at Certifying UX Professionals” presented by Rolf Molich. The International Usability and UX Qualification Board is composed of UX professionals from across Europe that develop and maintain the curricula for the purpose of introducing usability to new practitioners, keeping active practitioners current and establishing common terminology and technologies across the industry. 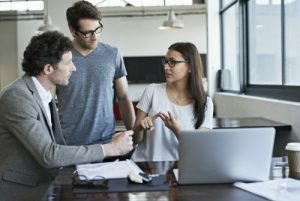 The CPUX offers several levels of certification, covering topics such as Human-centered design process, Definitions, Understanding of context of use, User requirements, Design solutions, Usability tests and Inspections and user surveys. During the session, Rolf “quizzed” the audience with sample questions used in the certification process using an online live polling software. Rolf closed out the session by telling the audience that the team at UXQB were looking for sponsors here in the United States to begin providing this training, so keep your eyes out for future CPUX classes in our area. 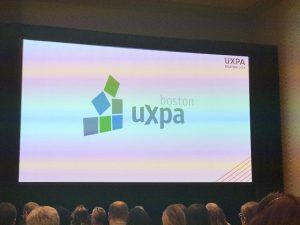 Brandeis GPS was a proud sponsor of the 2018 UXPA Boston annual conference. This week, we’re featuring a two-part series on how the conference was experienced through the eyes of two students in the MS in User-Centered Design. Read Part 2 here. 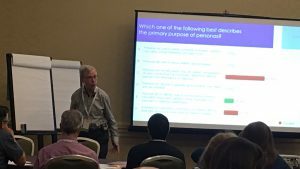 I had a great experience at the UXPA Boston conference. There were so many great professionals and organizations to network with. My most important takeaways derived from the organization networking space, Making Websites Readable discussion and the Mentoring forum. Within the organization networking space, I was able to connect with multiple companies that were either offering User Experience (UX) job positions or showcasing tools valuable to the UX industry. The pictured MPACT game-like persona builder, which is picture below, is a creatively innovative tool that aids teams in creating persona profiles. The representatives at each table were so pleasant and were eager to speak to each attendee about the services that their businesses provide. Also, it was a pleasure meeting student advisor Daniel Mongeon at the Brandeis GPS table. 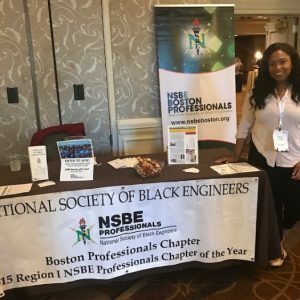 As I continued to explore the different tables, I stumbled upon the National Society of Black Engineers (NSBE), an academic, professional, service based engineering organization. It was great connecting with them and speaking with other conference attendees about its purpose. During the Mentoring Session, I obtained perspectives from two professionals who have years of UX experience. Our mentee group consisted of seven individuals who are new to UX. Throughout this session we received great tips on how to position ourselves to impress a manager or other UX hiring executive. My key takeaways from this session involved tips for figuring out how to make yourself more marketable in the field. This includes, being able to communicate with industry professionals, understanding and portraying knowledge of the process, showcasing your relative skills, and participating in events that strengthen and highlight these relative skills. It’s that time of year again! A new set of students from Brandeis University’s division of Graduate Professional Studies (GPS) are preparing to walk across the stage in front of 275 friends and family members and receive the master’s degrees they so diligently worked toward. GPS is thrilled to see our soon-to-be alums progress to the next phase of their professional development and career advancement. We extend an additional congratulations to the inaugural class of graduates from the Digital Marketing and Design and User-Centered Design programs, both of which launched in 2015. Tom Gerace, commencement speaker. Tom is the founder and CEO of Skyword, a Boston-based content marketing firm. An expert in strategic storytelling, Tom recently co-authored the best-selling book Storynomics and leads Storynomics Seminars in cities throughout the world. Early in his career, Tom served as a senior business analyst at the Harvard Business School, where he wrote the first case studies on the emergence of the internet in 1995. Steve Boardman, student speaker. Strategic Analytics graduate Steve Boardman is a senior technology consultant for iDoxSolutions, Inc. Based in Charleston, South Carolina, Steve has more than 25 years of experience implementing, delivering and supporting enterprise IT solutions for a wide variety of industries. He currently focuses on cloud-based application architectures and business intelligence and analytics solutions. Meredith Bazzell, Rabb School Outstanding Teacher Award recipient. An instructor in the Digital Marketing and Design program, Meredith has more than 13 years of marketing experience in healthcare, construction, higher education, retail, manufacturing, and technology. Meredith currently serves as the manager of customer experience for global communications at Asurion in Nashville, Tennessee. We look forward to sharing more commencement-related updates as the day gets closer. Follow along with us here on the blog and at #GPSclassof2018. As we’re gearing up for the Brandeis GPS commencement ceremony on May 21, GPS students are gathering their families and preparing to travel to Waltham to celebrate their accomplishments. While planning is underway, we wanted to celebrate the first graduates of one of the newest GPS programs. 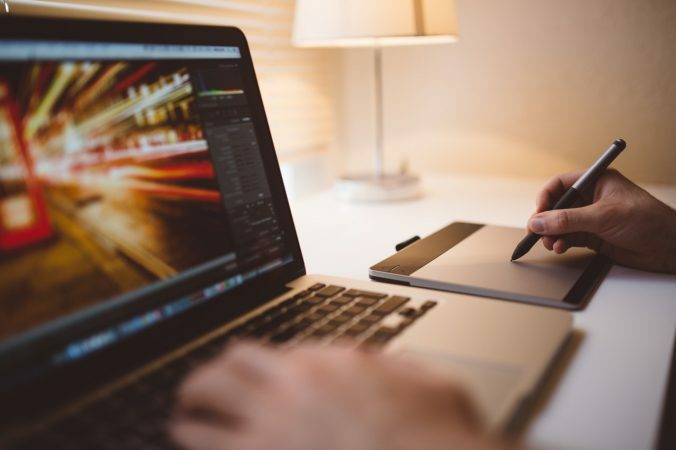 In a world where websites and digital ad networks serve us nearly one million marketing messages each year, it’s becoming increasingly difficult to capture the attention of web users going about their daily business. 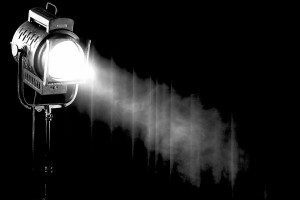 As content consumers, we tend to be task-oriented and ignore the things around us. “Banner blindness” occurs when users automatically ignore the ad-heavy right side of web pages. As most of us tend to skim web content quickly, bulleted lists and short paragraphs to break up text are considerably effective at keeping users engaged. When it comes to online marketing, understanding the psychology behind web user activity is crucial to successfully promoting a product or running a business. By the end of the course, students will be able to make reasonable predictions of human behavior with regards to a user interface and/or design and offer design solutions that will ensure effective user experience based on these principles. Questions? Questions? Contact our enrollment team at gps@brandeis.edu or 781-736-8787. Whether you currently hold one of the positions above or are interested in advancing into a similar job, you’re probably looking to achieve balance in all areas of your life. For those seeking to pursue a graduate degree, Brandeis GPS fosters a community that is mindful of the multiple demands facing adult learners and while offering the rigorous standards of excellence that makes Brandeis one of the top universities in the country.